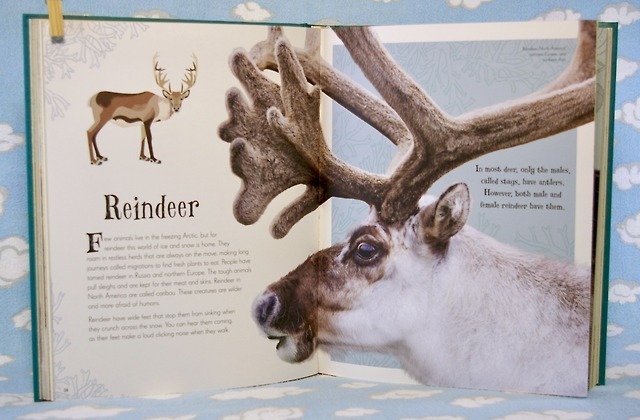 Today’s gorgeous non-fiction book for kids is An Anthology of Intriguing Animals from DK Canada. 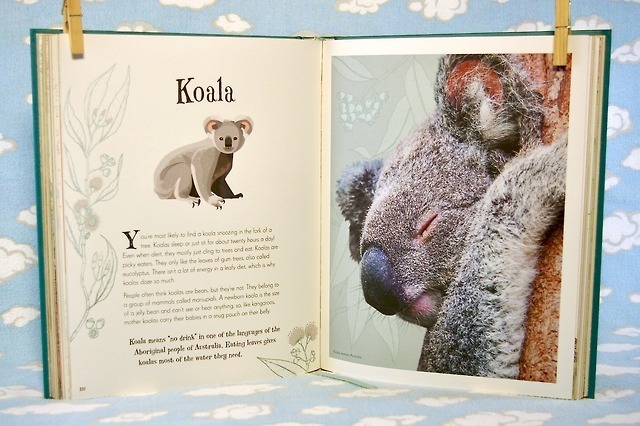 This incredible anthology has more than 100 animals, each photographed AND illustrated for small eyes to enjoy. 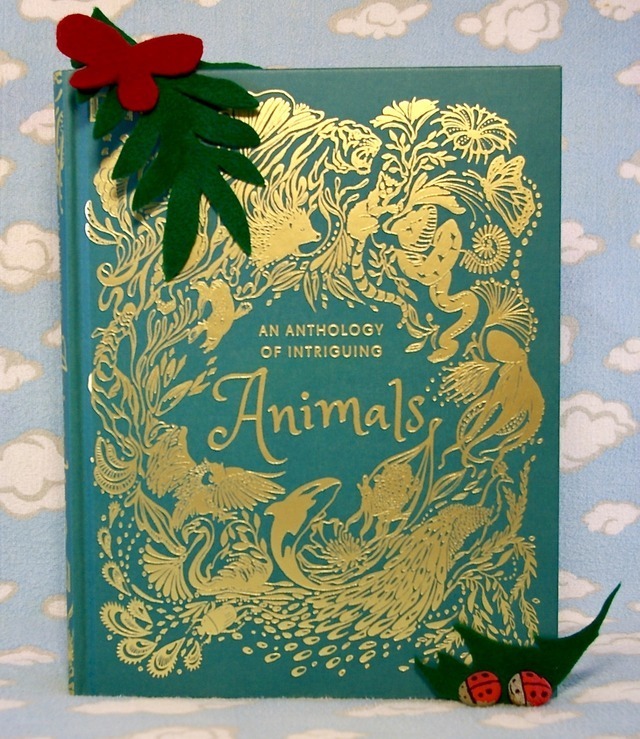 With gold gilded pages and a ribbon bookmark to keep your place this book is wonderfully giftable. 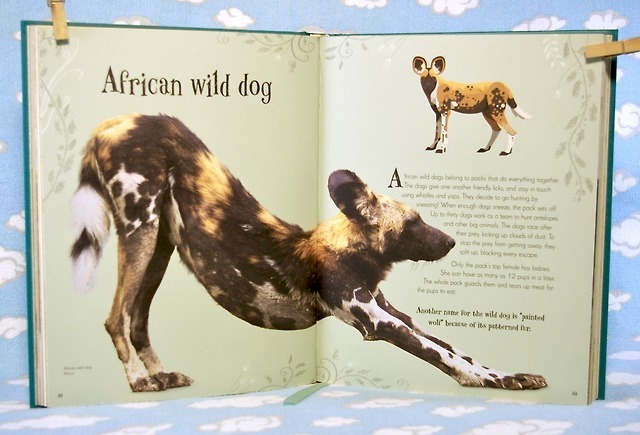 It’s packed with story-style facts about animals PLUS fun tidbits of mythology surrounding each animal. 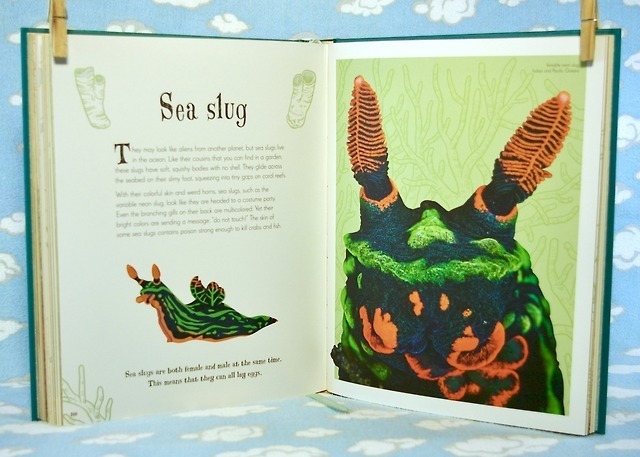 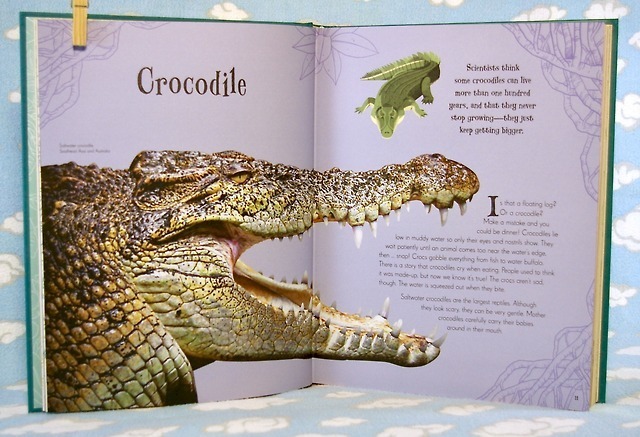 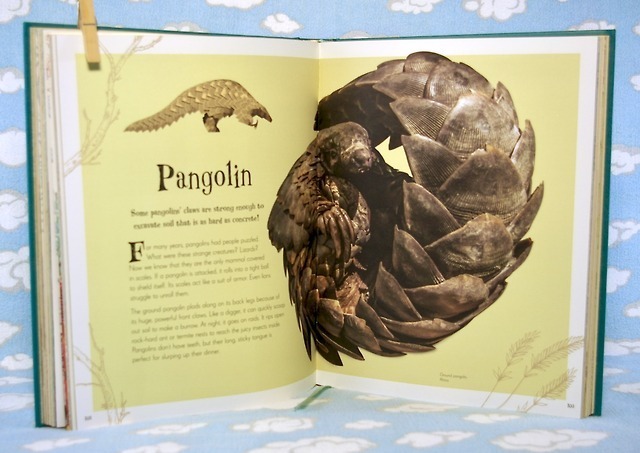 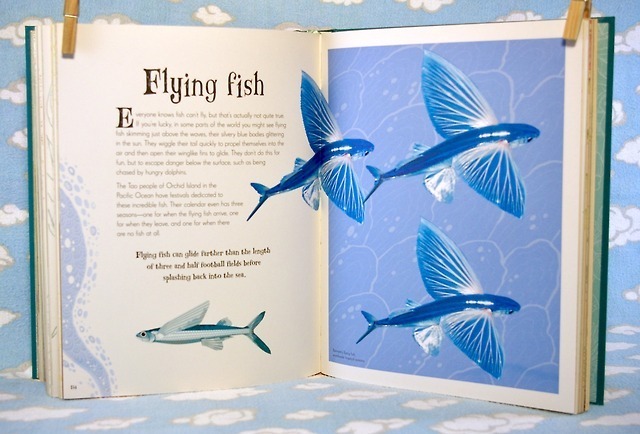 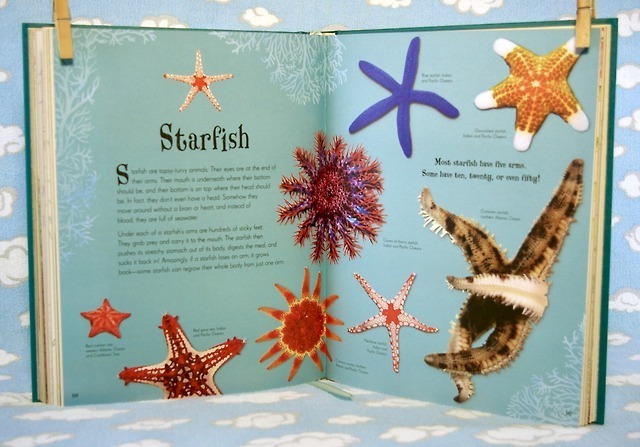 Arranged from the largest animal to smallest this encyclopedia had creatures neither me OR my small had seen before–making it a perfect book to enjoy as a family! 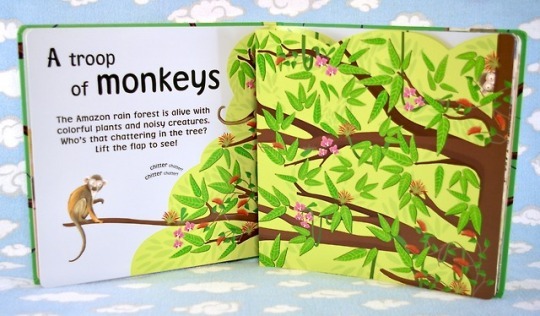 Reignite your wonder of nature with this stunning book. 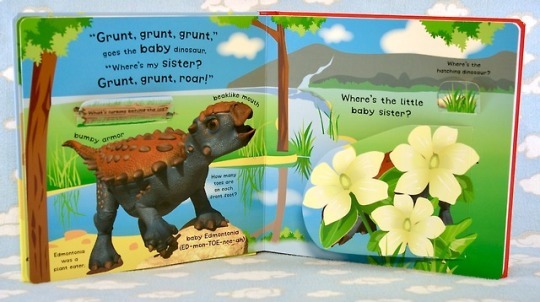 Recommended ages 3+up. 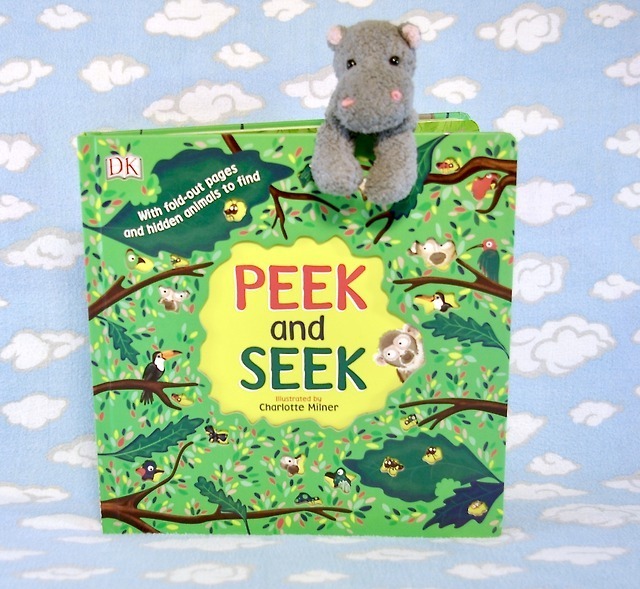 Today’s #nonfiction book for kids is an enormous flap book called Peek and Seek, illustrated by the wonderful Charlotte Milner, published via DK Canada. 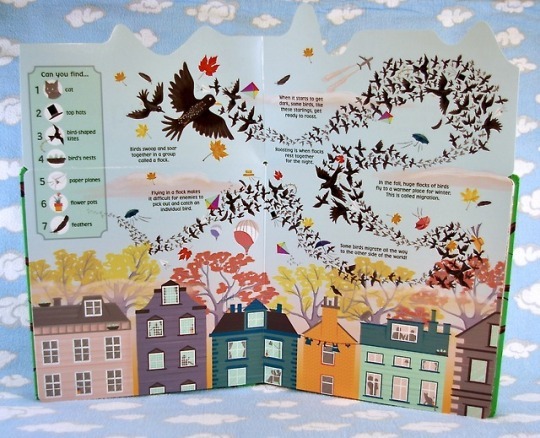 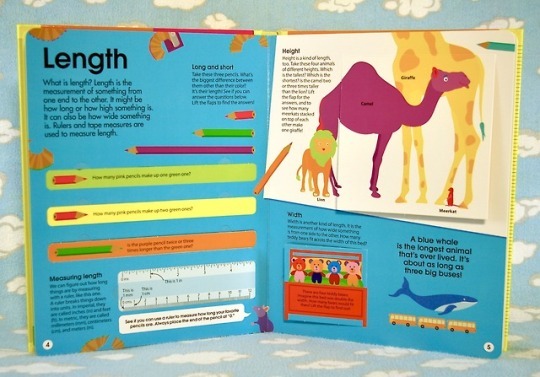 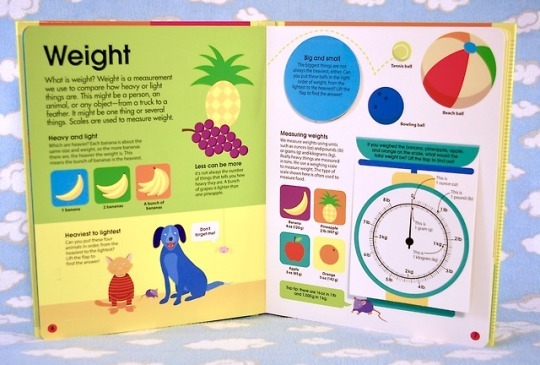 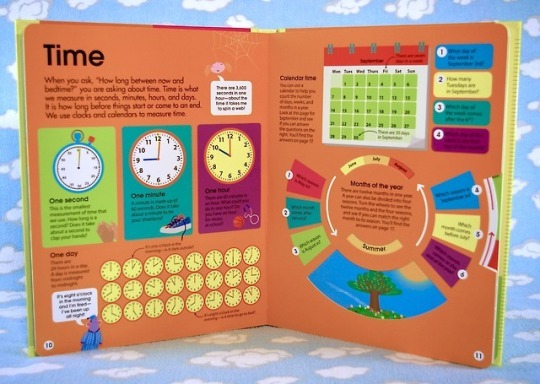 This big book is packed with facts about animals and nature and each spread has twenty-eight things to count and find! 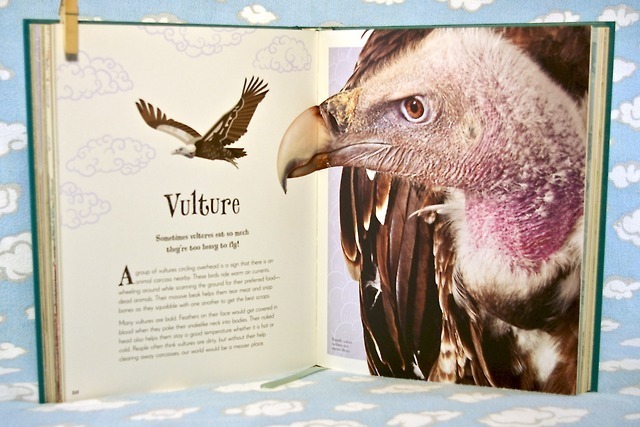 Seriously, these flaps are so big they exceeded the limits of my tiny studio! 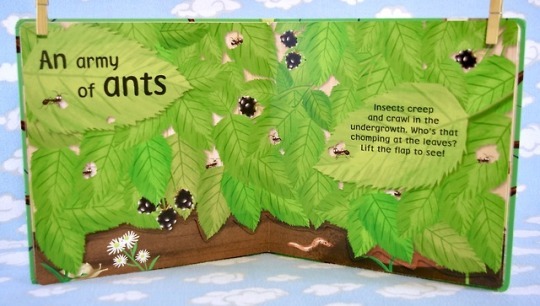 A lively, sturdy book for small hands filled with rich, colourful illustrations by the talented Charlotte Milner. 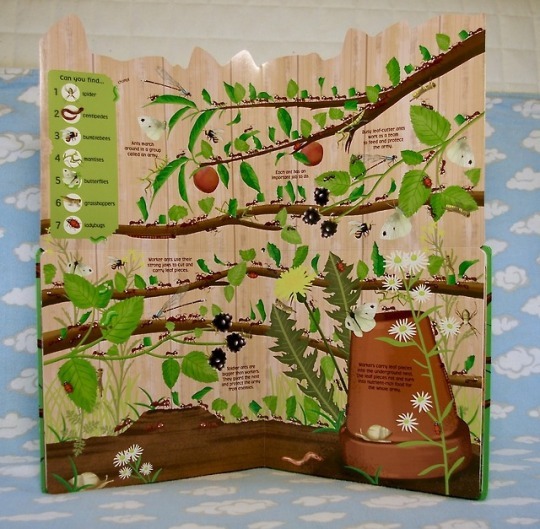 A great way to introduce nature through play to toddler & preschool smalls and a wonderful seek and find book for the little kid crowd! 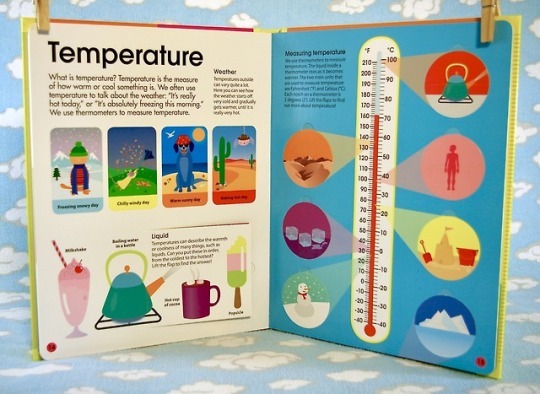 Recommended 3+up! 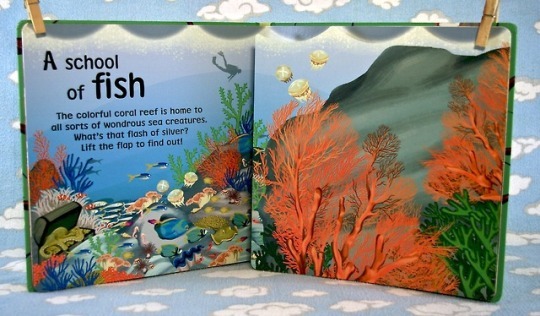 Today’s book is an exciting work of non-fiction FILLED with flaps and pop-ups! 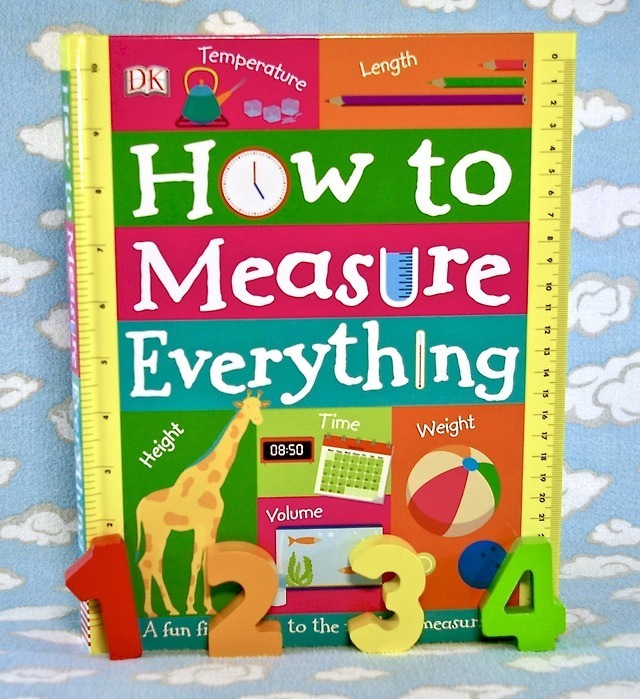 DK Canada’s How to Measure Everything! 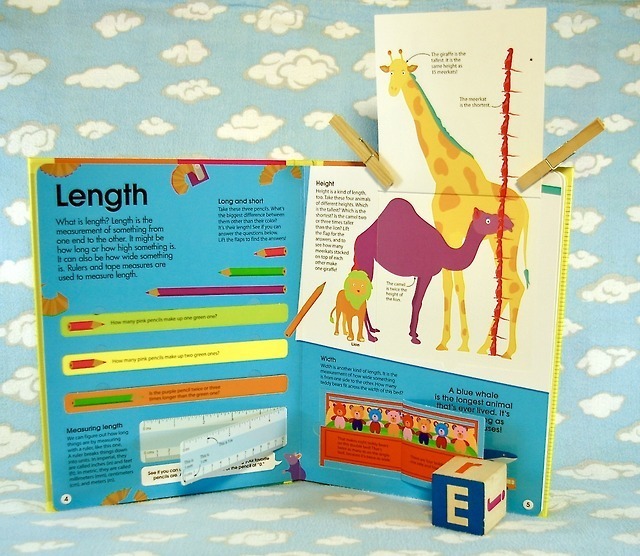 This sturdy, colourful book is an amazing visual tour of first measurements. 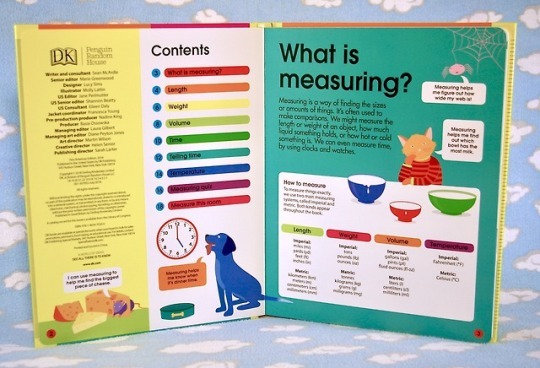 We love the interactive qualities! 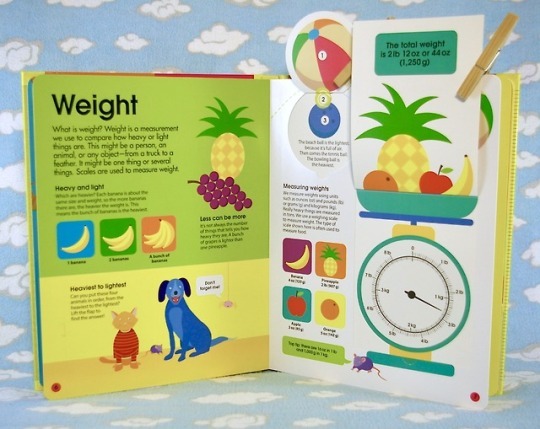 Rulers, scales, clocks, seasonal wheels and thermometers ALL have parts that lift, pop-up, turn or move for little hands to try. 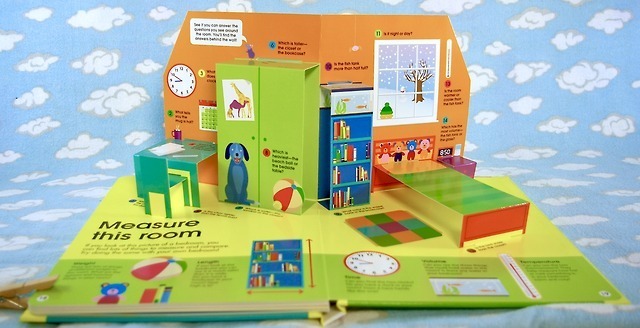 And the grand finale is a fully realized pop-up room with things to measure! 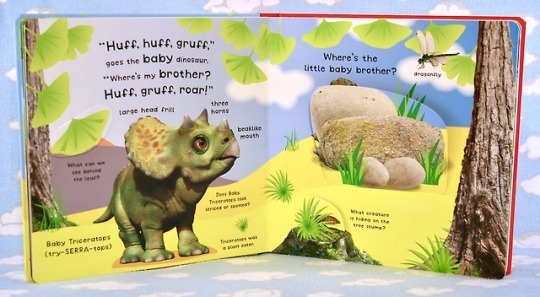 Since it’s International Dinosaur Month, it’s the perfect time to blog a few dinosaur books from DK Canada’s online Dinosaur Boutique! 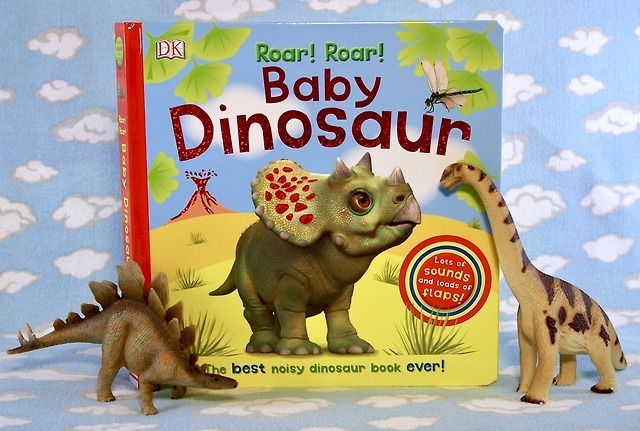 Up today: Roar Roar Baby Dinosaur! 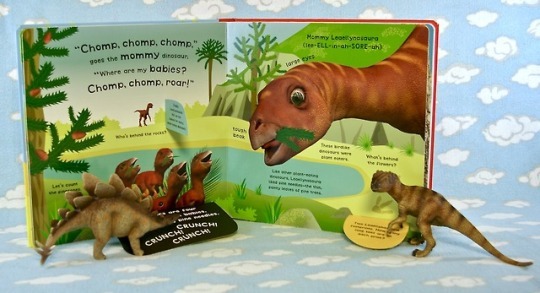 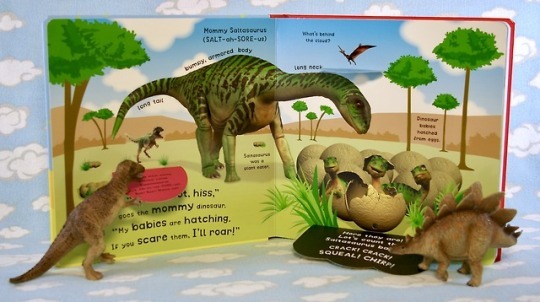 This chunky board book features lift the flaps both big and small and flap-activated dinosaur sounds! 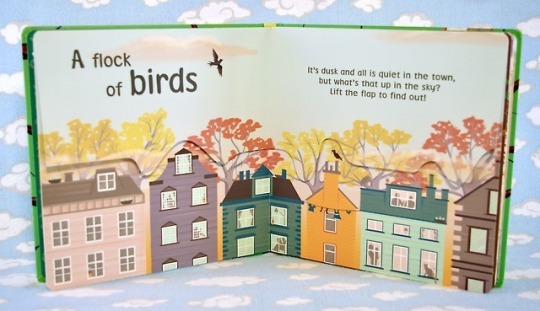 The sounds are solar powered so if you’re enjoying this read at night, have a little flashlight handy for your small! 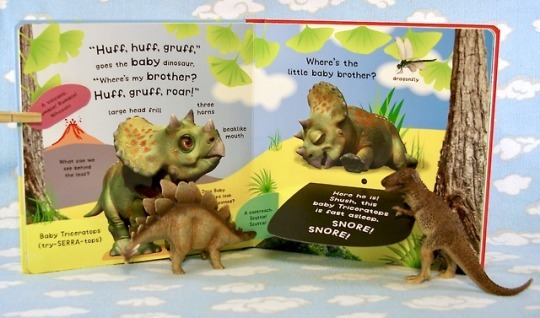 Our favourite hands-down is the snoring of the sleeping triceratops! 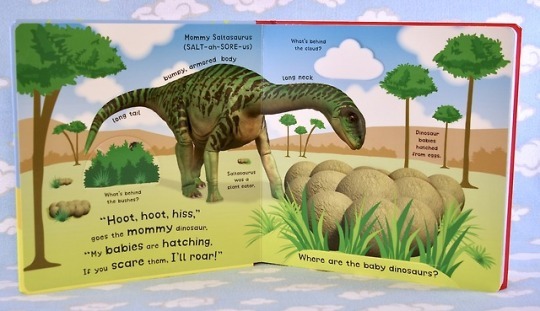 Adored by my 3 year old small. 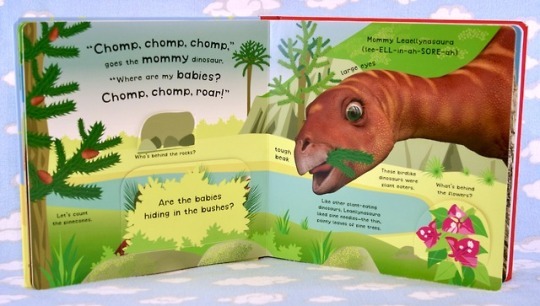 A wonderful dinosaur book to enjoy with smalls 1.5 & up!